Blending Photos with Fabric 2 Autographed! 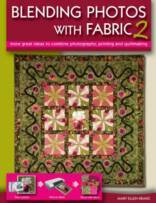 Packed with new information and techniques for printing photos onto fabric and creating innovative quilts. Eleven stunning projects with step-by-step instructions for creating the images for your quilts. Large format printing, long strips of text and panoramic photos are covered in depth! Online orders can be placed via Visa, MasterCard, AmEx, Discover, debit or PayPal. All orders are fast and secure! Mary Ellen's pattern for the Fresh and Fancy Modern Coin Purse or will work with any coin purse pattern you have. 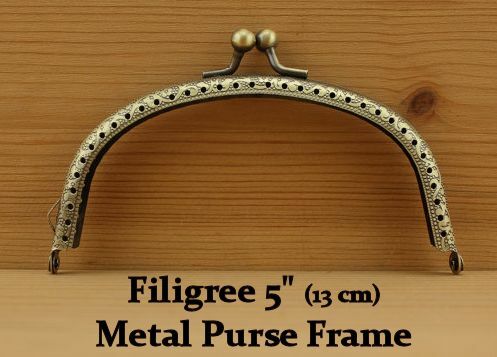 These sweet purses can be used for just about anything and everything. They are small enough to fit easily your larger purse for holding snacks, make-up, credit cards, small gifts, cell phone, or, oh yes, coins!